Here is an easy deal you can add to your Acme list this week! 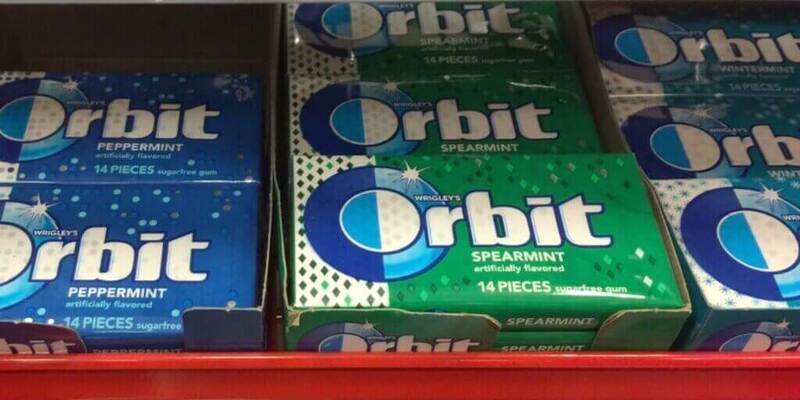 Through 5/11, Acme has the Orbit Gum Singles on sale for $1.00. We have a $0.50/2 Orbit 14 piece Gum packs coupon from the 3/12 Red Plum Insert making these just $0.50 each after the coupon when you buy 2. Note, this coupon says “Do Not Double,” but according to the Double Coupon Checker App it will double at the Register!